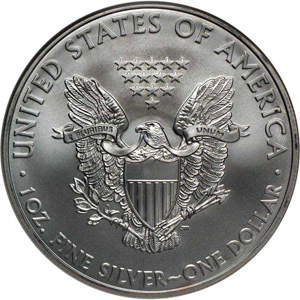 The American Silver Eagle was first issued in 1986 and since then more than 200 million silver eagles have been struck. The Silver Eagle is a very collectible modern issue. 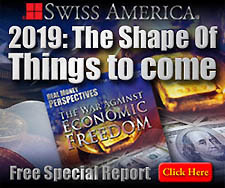 With the recent rise in silver spot prices the coin's popularity has skyrocketed—ten of millions are struck each year. 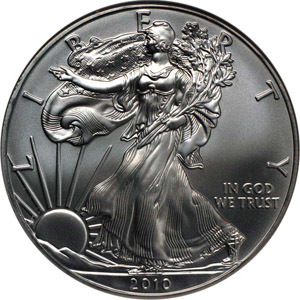 The American Silver Eagle was the first and, until 2012, the only silver bullion coin issued by the United States.